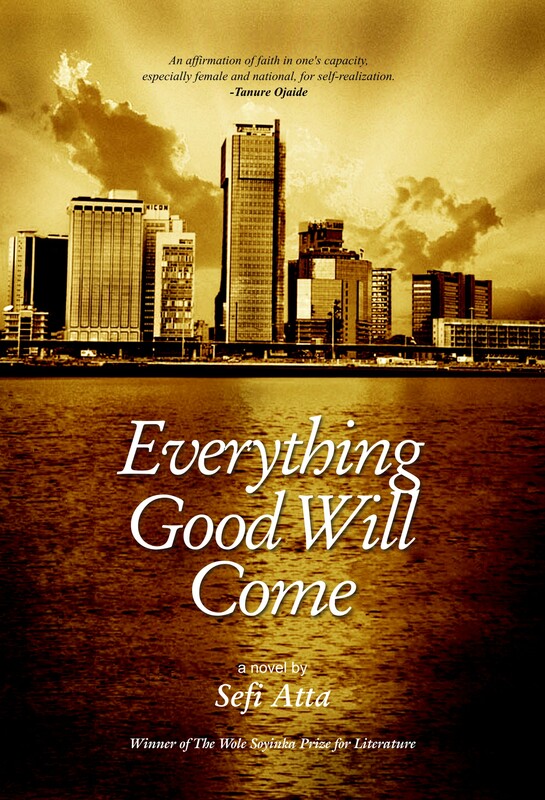 Everything Good Will Come by Sefi Atta was recently selected by the MLG Book Club for their September Review. Sefi Atta won the Wole Soyinka prize for literature in 2006. The MLG Book Club is an initiative of Making Local Global. Farafina Books is very happy to partner with Book Clubs such as this and you can click here to find out more about how you too can get discounts on Farafina titles as part of our Book Club Program. Below is a synopsis of the book by Making Local Global(MLG). Everything Good Will Come is a beautiful narrative story that borders on the experiences of a young girl turned woman in a country struggling to find its post-independence identity. The story depicts the struggles women face in a conservative society. It is an honest story of a contemporary Yoruba woman’s coming of age in Lagos, Nigeria. Enitan’s first person narrative reveals the differences across class, generation, gender, faith, language, tradition and individual character. It surmises the experiences of Enitan and her perception of life at different stages. The story centres on Enitan’s life from her childhood to her adult life, that is, life growing up with her parents – her father, a lawyer with strong views on western Nigeria, who fights for democracy and women liberation and her mother, a typical house wife who spends most of her time in a “white garment” church after the loss of their son. Both parents are always at logger heads with each other especially when it comes to the grooming of Enitan. Being the only child of her parents and having a lot of time to herself, Enitan meets Sheri the “half caste” who later becomes her best friend. Sheri who is from a different background and exposure, and termed a “spoilt brat” never had the consent of friendship from Enitan’s mother. However, her life style fascinates Enitan and inspite of their differences their friendship prevails till adulthood. Enitan goes through the different stages of every young girl with choices and decisions to make, in choosing what rules to obey, the schools to attend, the friends to have and keep and the man to marry, in a country with people with divergent views and everyone needed to be heard. Can anyone please direct me to where I can get Everything Good Will Come here in the North? I have been searching for the original copy of this book and I haven’t got it please help me out . Unfortunately the Farafina edition of this book is now out of print. “Thankfulness” to you and your father.